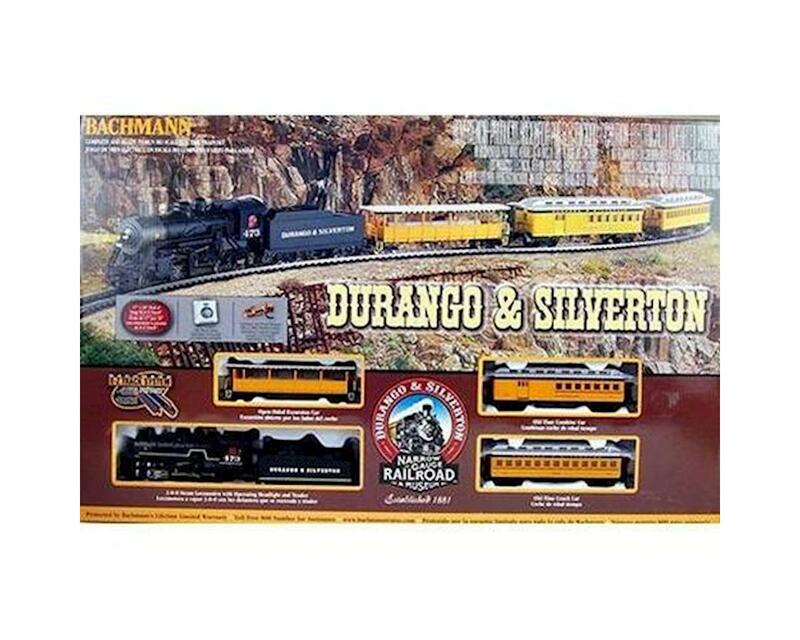 Built originally as a mining line, the scenic value of the Durango & Silverton was quickly recognized in passenger service. After surviving natural disasters, wars and financial instability, a determined staff (and starring roles in several Hollywood movies) promoted the tourism that ensures the line's survival to this day. Now recognized as a National Historic Landmark and a National Historic Civil Engineering Landmark, the Durango & Silverton continues to provide year-round tourist service.